We are one of the prominent Manufacturers, Exporters and Suppliers of Tunnel Rinsing Machine. It is manufactured using high-grade basic material that makes the machine highly durable. We conduct stringent quality tests on Manual Tunnel Rinsing Machineso as to ensure that only the defect-free product reaches the customers’ end. Manual Loading & Automatic Unloading .This machine has wide Application in Distilleries, Food and Beverages etc. Industries and is suitable for rinsing flat shaped bottles. Bottles are fed manually into the pockets. 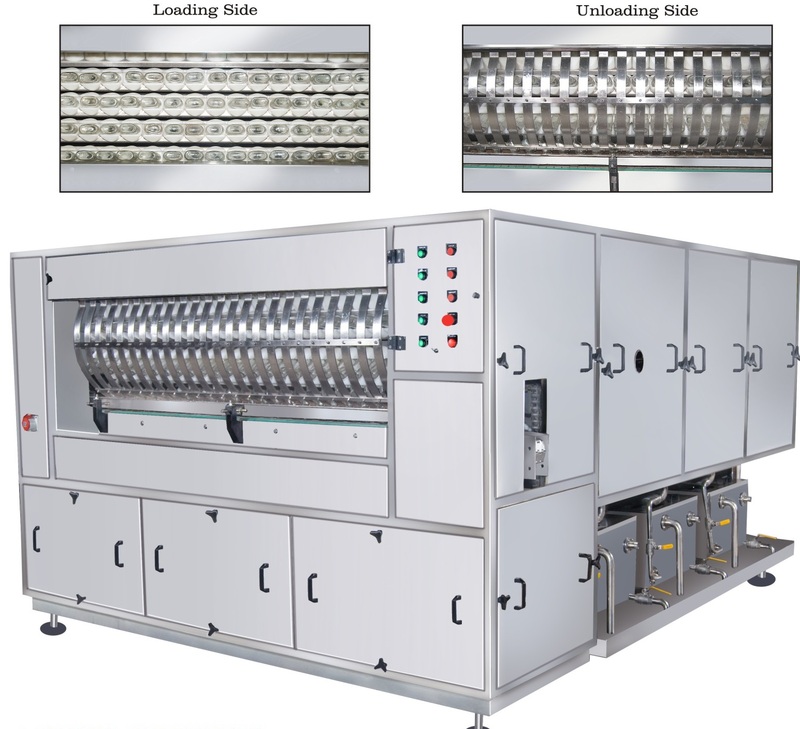 Three rinsing cycle gives prolonged and thorough rinsing with flexibilities of different washing media i.e. underground water, DM Water, Hot water etc. and its re-circulation.